Fully furnish at Greenscene Cyber Height Villa, Cyberjaya. PANDORA TROPICANA METROPARK SUBANG JAYA FOR RENT CHEAP. 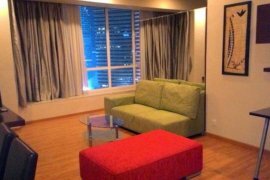 PANDORA TROPICANA METROPARK RESIDENCE SUBANG JAYA FULLY FURNISHED FOR RENT. Sky Executive Suites @ Bukit Indah @ 2 bedrooms full furnish for rent. STUDIO UNITS FOR RENT AT REGALIA. MCity Fully furnished -Near Public Transport.. Studio Units For Rent At Parkview, KLCC. 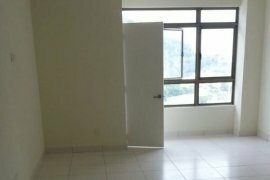 Unit For Rent at Royal Regent Condo, Jalan Kuching. Menara Duta 2 Kondominium. Jln Duta KL. Dot Property Malaysia is an online property portal where thousands of property searches happen every day. Start your search today for affordable property for rent in Malaysia from 75 available listings. Condominiums, houses, townhouses, villas, commercial space, and luxury properties are available for rent in Malaysia. Malaysia’s properties for rent are either listed by private home owners or property agents such as Accom Asia Co.,Ltd, brylle martinee and Deux Diaz. Refine your search to help you find the perfect Malaysia property by price and number of bedrooms.